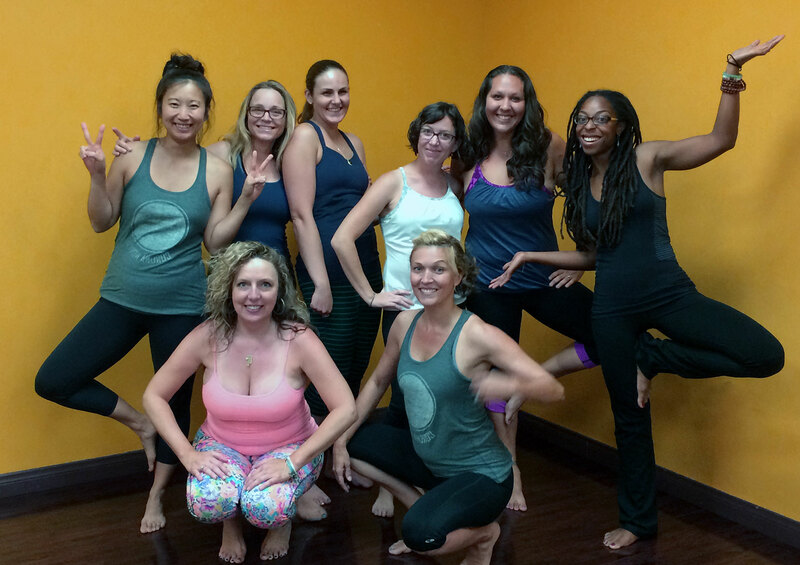 Just Yoga’s 250-hour Teacher Training curriculum is approved by Yoga Alliance and greatly exceeds strict standards of training and subject hours. 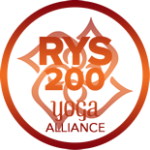 Successful completion of our Certificate Program will allow you to register with Yoga Alliance as a Registered Yoga Teacher (RYT 200). 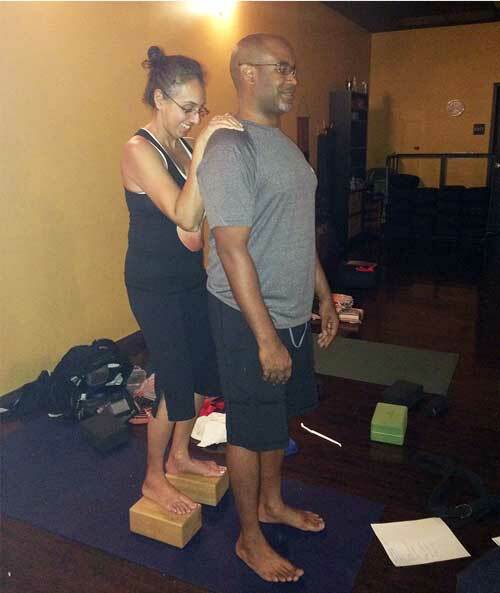 This training will add dimension to your practice and raise it to the next level. 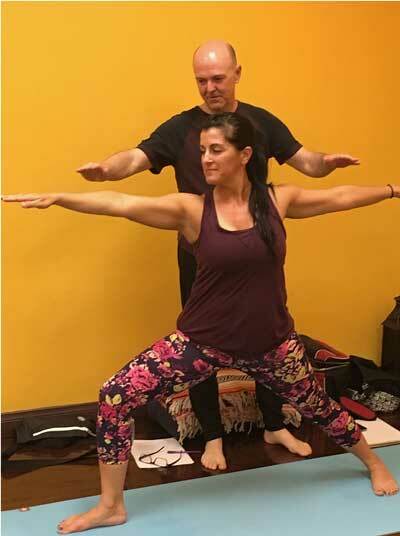 Though geared to those who plan to teach yoga, it is appropriate for all who want to learn more about the postures, sequences, science, and history of yoga. In Just Yoga Teacher Training you will learn the anatomical structure of postures, how to safely and effectively sequence a class, verbal cueing and safe hands-on assists, how to modify postures for pregnant and injured students, the ethical and business considerations of teaching yoga, as well as yoga philosophy, breathing techniques, and the energetic body (chakras/nadis). Additionally, you will learn to recognize what is actually going on in a student’s body, emphasizing functional anatomy over the aesthetic “appearance” of the student. 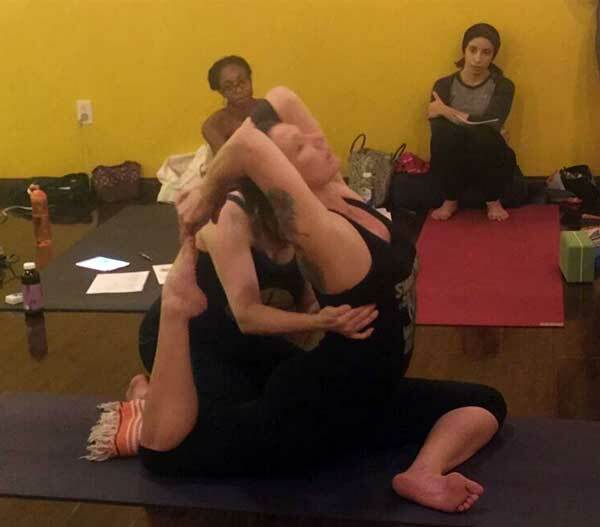 Our curriculum is rooted in the teachings of Sri T. Krishnamacharya, as passed on by Pattabhi Jois (from whom we derive movement linked with breath, aka Vinyasa Flow) and BKS Iyengar (muscular and joint alignment), and culminates in the Functional Anatomical teachings of Paul Grilley and Leslie Kaminoff. 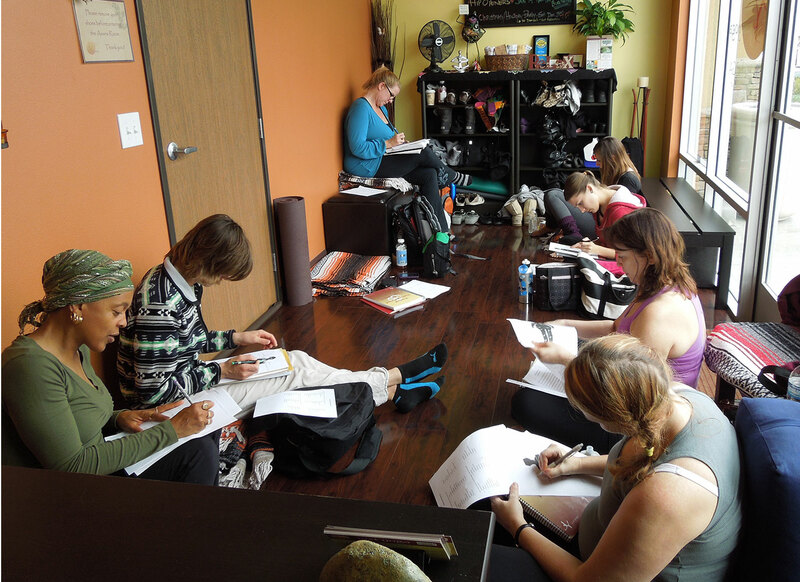 We are very proud to offer one of the lowest teacher-student ratios of any teacher training program. 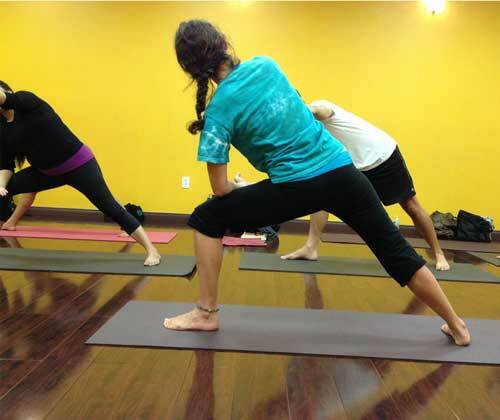 We only accept a maximum of twelve students per class, with two instructors present. When you train with us, we know your name, your practice, your strengths. 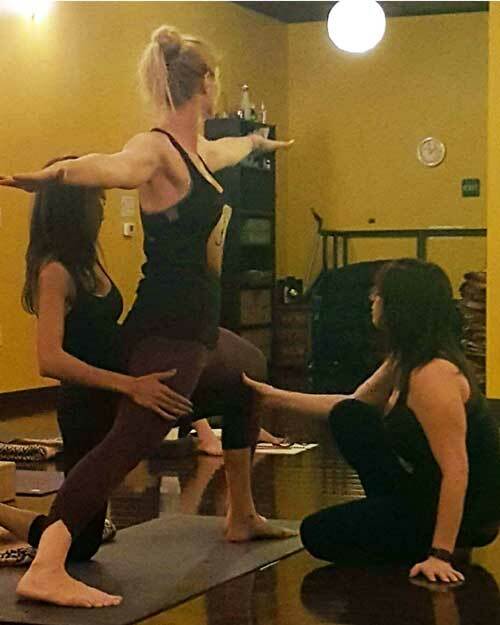 Our goal is to make sure each of our students receive full personal attention and training to become fully qualified, confident, and SAFE yoga instructors. 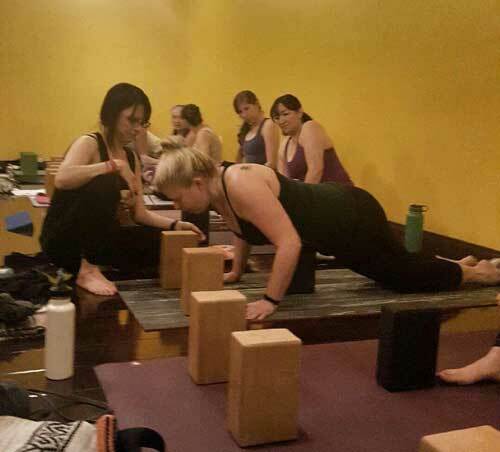 Just Yoga’s Advanced Teacher Training is geared toward students who have completed a basic (200-hour) Teacher Training program and who also have a minimum of 12 months of solid yoga teaching experience. This program is highly individualized, and students will spend about 25-30% of their hours working individually with Lisa Salners, E-RYT 500, YACEP, in a mentorship training capacity. Some students may also have the opportunity to assist the Basic Teacher Training, refining skills and learning how to mentor new teachers. The remaining hours are spent in weekend advanced training sessions that are scheduled approximately once every two months and are set up on a rotating basis, so students may join the program at any time.